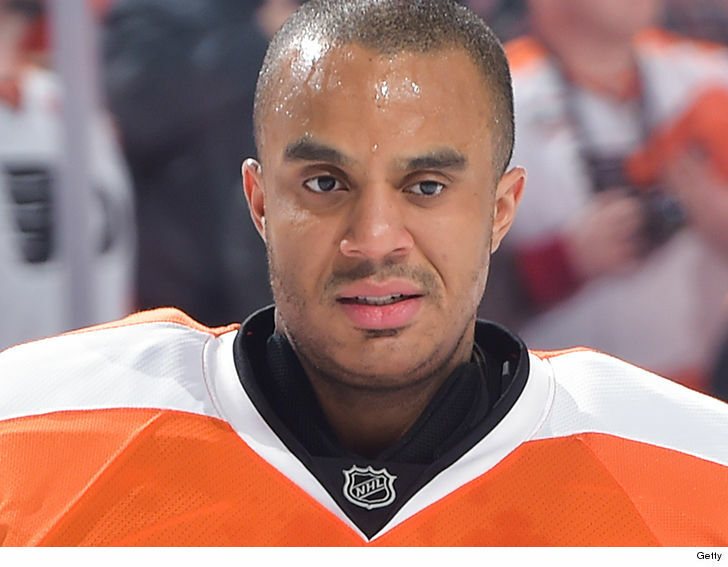 Former Goalie Emery, 35, Dies While Swimming – Former NHL goaltender Ray Emery drowned while swimming in his hometown of Hamilton, Ontario, on Sunday. He was 35. According to the Hamilton Police Department, Emery was reported missing just after 6 a.m. Sunday in Hamilton Harbour, which is on the western tip of Lake Ontario. His body was recovered in close proximity to where he was last seen later in the afternoon, police said. The cause of death will be confirmed following an examination. Emery was an Ottawa Senators fourth-round draft pick in 2001. Over 11 NHL seasons, he played for the Senators, Philadelphia Flyers, Anaheim Ducks and Chicago Blackhawks. Nicknamed “Razor” for his aggressive style, Emery helped the Senators to the Stanley Cup Final in 2007 and won a Stanley Cup with the Blackhawks in 2013 as a backup to Corey Crawford. Emery last played in the NHL in the 2014-15 season for the Flyers, though he played one more professional season, in both the American Hockey League and in Germany’s DEL. Emery battled avascular necrosis, the same serious hip ailment that ended two-sport star Bo Jackson’s career.